United Way Peterborough & District!! 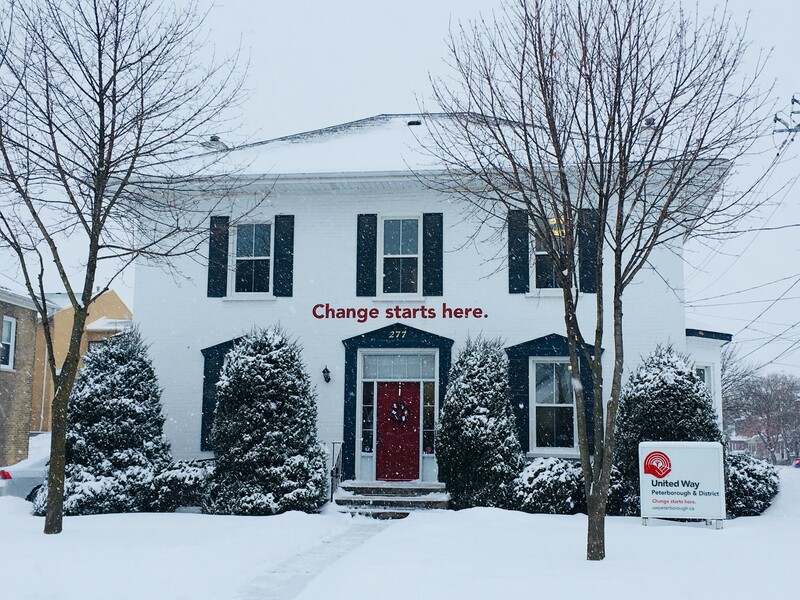 Our office is closed from noon on Friday, December 22nd until Tuesday, January 2nd. 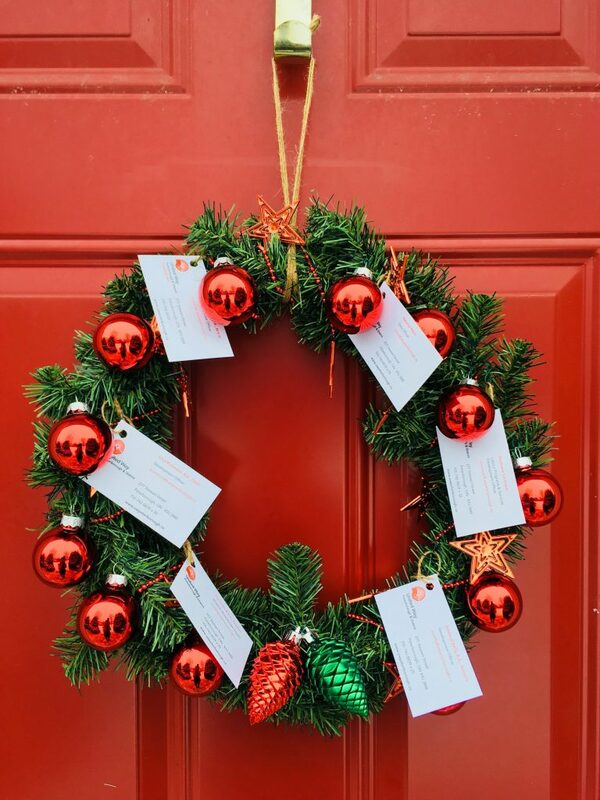 You can still make a donation online or by using the mail slot in the King street entrance door. (We are located at 277 Stewart Street. Mail will be checked daily). Thank you for your unstoppable energy and generous support this year – Cheers to a fabulous 2018! Looking for a holiday gift for that favourite teacher? Consider giving your child’s teacher the gift of giving back. 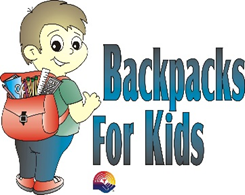 Purchase a backpack full of school supplies for $15 in support of United Way Peterborough’s Back Pack for Kids program. The teacher will be given a certificate in their name and next September, this backpack will be given to a student registered in Peterborough City and County schools to ensure they are ready to learn with a backpack full of school supplies. Sometimes the best way to show gratitude to someone is to pay it forward! 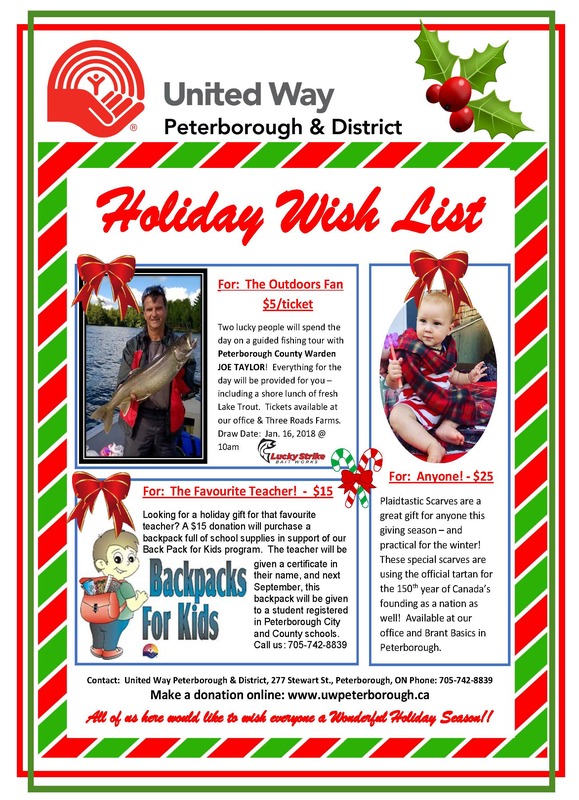 For more information or to purchase a Backpack, call United Way Peterborough at 705-742-8839.